Billy Beane is at it again. 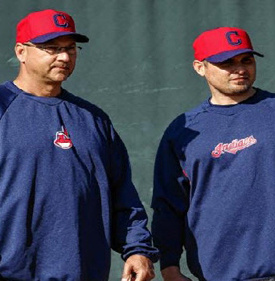 Former Chicago Cubs hitting coach Bill Mueller (Bourne, 1992) has been hired as an assistant hitting coach by his hometown St. Louis Cardinals. 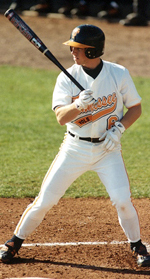 Former Cape League player Kevin Cash (Falmouth, 1999) remains in contention for the vacant Tampa Bay manager’s job. 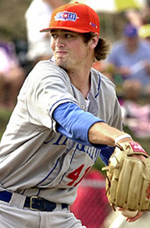 Cape Cod Baseball League Hall of Fame pitcher Andrew Miller (Chatham, 2004-05; class of 2012) has emerged as one of this off-season’s hottest free agents. 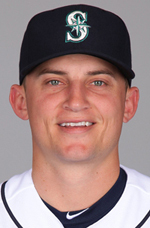 Third baseman Kyle Seager (Chatham, 2007-08) and the Seattle Mariners have agreed to a seven-year, $100 million deal. 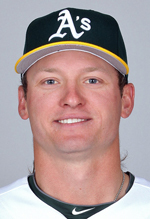 Two former Cape Cod League players are in the running for Manager's job at Tampa Bay Rays. 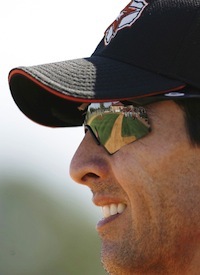 Andrew Friedman, the Los Angeles Dodgers’ new president of baseball operations, made four additions to the team’s front office staff on Tuesday, including two men with strong ties to the Cape Cod Baseball League. 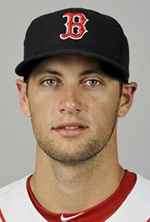 It’s been a strange week for former Cape League outfielder Alex Hassan (Orleans, 2008-09). CHATHAM, Mass. 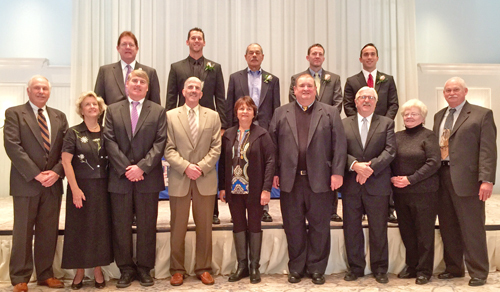 - The Cape Cod Baseball League welcomed its 15th class at the picturesque Chatham Bars Inn, Saturday, November 15th. 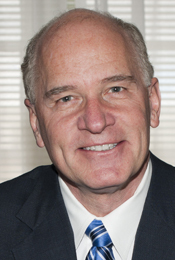 The Cape Cod Baseball League likes to think of itself as “America’s League.” On Saturday, the five members of its 2014 Hall of Fame class will receive a special honor from a member of America’s Congress. 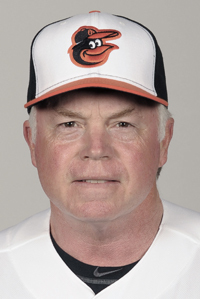 Cape Cod Baseball League Hall of Famer Buck Showalter (Hyannis, 1976; class of 2002) won his third American League Manager of the Year award. 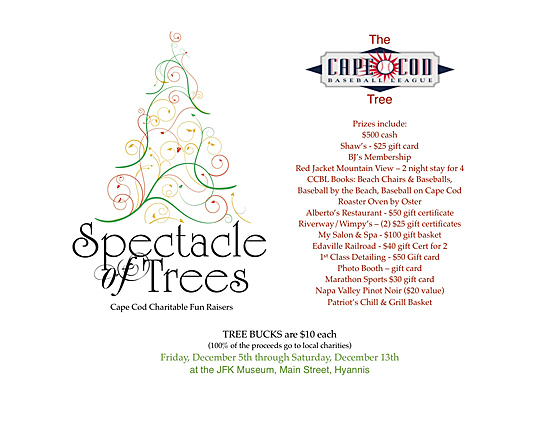 CHATHAM, Mass - One of the most comprehensive memorabilia auctions in recent memory will be on display at Saturday’s Cape Cod Baseball League Hall of Fame brunch and induction ceremony at Chatham Bars Inn. 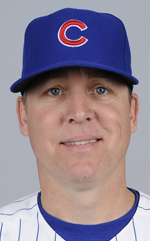 J.J. Putz (Hyannis, 1998), who spent the 2011-14 seasons as a member of the Arizona Diamondbacks’ bullpen, has been hired as a special assistant to D-backs. MLB Network viewers and MLB.TV subscribers can watch exclusive live coverage of all five games in the Japan All-Star Series 2014. 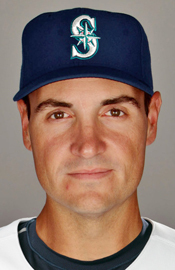 Seattle Mariners starting pitcher Chris Young (Chatham, 2000) is MLB’s American League Comeback Player of the Year award winner for 2014. 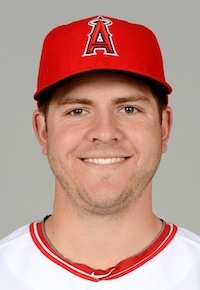 At least six former Cape Cod Baseball League players will be making the trip to Japan next week for the 11th MLB-Japan all-star series. 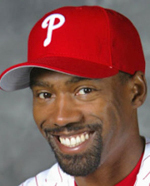 The Houston Astros have completed their coaching staff for the 2015 season by hiring Alan Zinter (Harwich, 1988) as the assistant to new hitting coach Dave Hudgens. 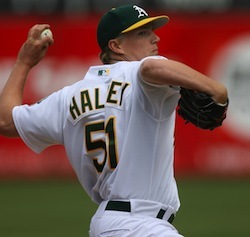 Former major league left-hander Brad Halsey (Chatham, 2001) died last week at age 33, according to a tweet by Halsey’s agency, O'Connell Sports. 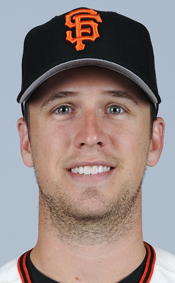 Three 2008 Cape Cod Baseball League players were among the 18 Major League Baseball players who were named Gold Glove award winners for 2014. The announcements were made during an hourlong special Tuesday night on ESPN2. 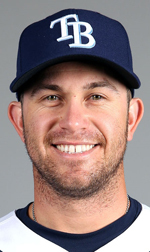 Outfielder J.B. Shuck (Cotuit, 2007), whom the Los Angeles Angels of Anaheim traded to the Cleveland Indians for cash considerations in September, has now been claimed off waivers by the Chicago White Sox. 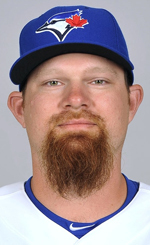 Veteran Toronto Blue Jays first baseman Adam Lind (Wareham, 2003) was traded Saturday to the Milwaukee Brewers for right-handed pitcher Marco Estrada. 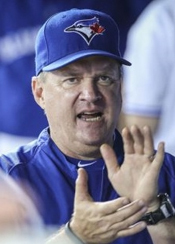 The Atlanta Braves have hired Kevin Seitzer (Chatham, 1982) from the Toronto Blue Jays to replace Greg Walker as hitting coach.